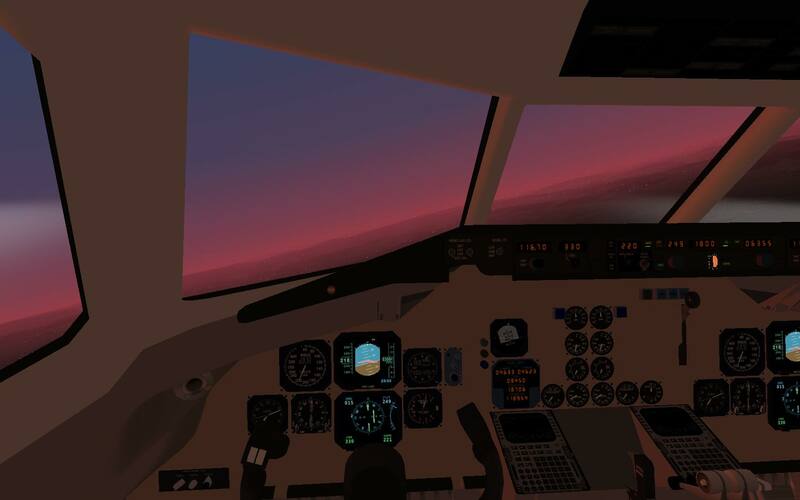 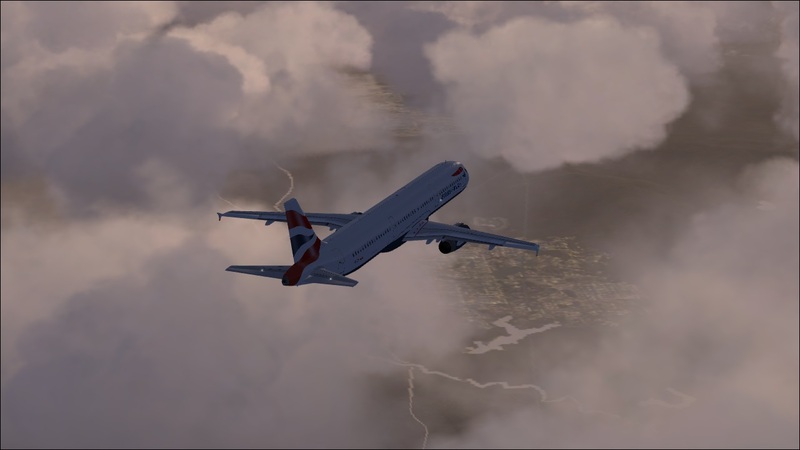 Description: On my way to Chicago O' Hare Int' (KORD), I think lol. 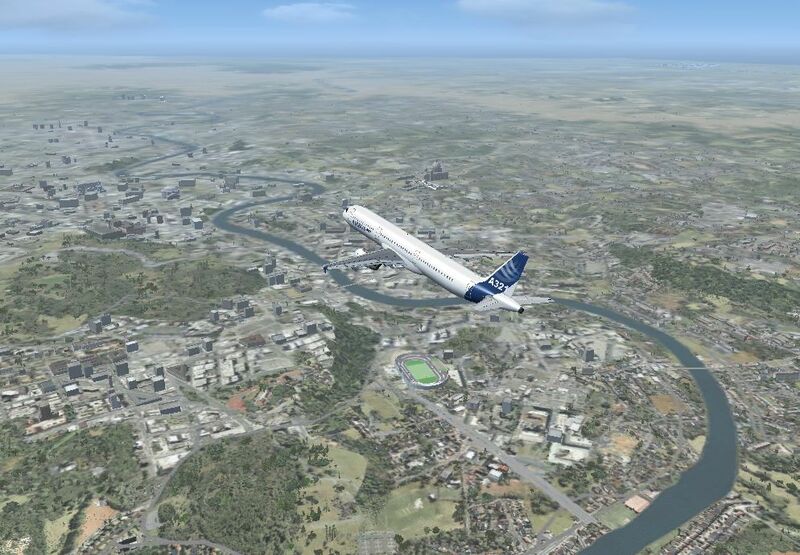 Description: Approaching Rome airport with a nice view on the city and st.peters cathedral. 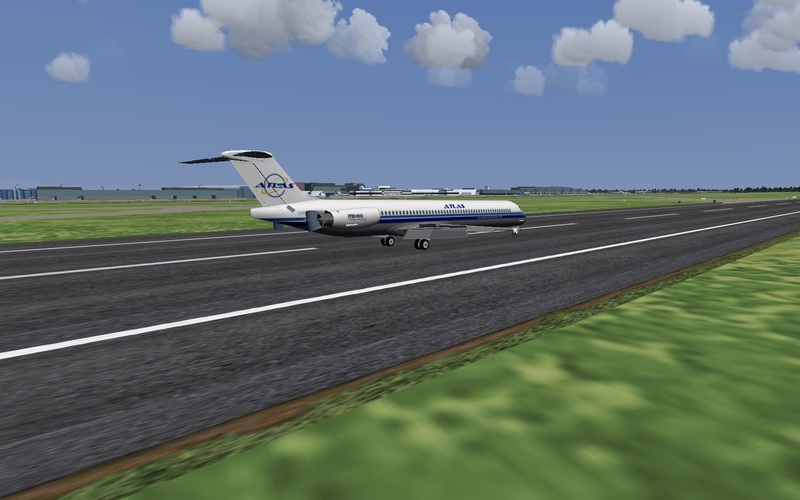 Description: D-AVX181 with Atlas livery landed on the runway 07L of Frankfurt Main (EDDF) with the trust reverse applied.